I see I’ve gotten a little burst if new blog followers! Welcome! I thought I’d re-introduce myself for the folks who are brand new to my blog. I started this blog over five years ago (wow, time flies!). 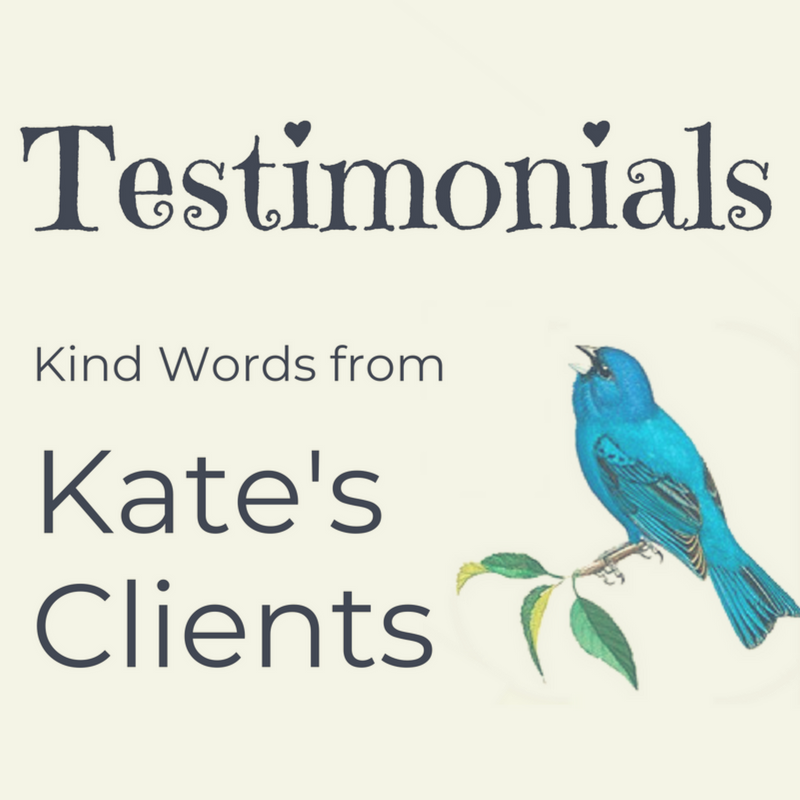 When I started, this blog was anonymous, and although I have been a lifelong animal communicator, I didn’t embrace the human side of my medium work until my early 30s. I think it just took me that long to build up the confidence and courage. I remember the day I told the spirits to stop bothering me. I was probably 8 years old or so. A small mirror on my dresser moved on it’s own. I’d had a tough time with mirrors. I still do, actually, I can’t really see anything in those curved security mirrors, my brain just doesn’t translate it. As a kid, looking into mirrors, I would see flickers of things behind me, just out of focus. I understood they were people, and they were trying to get my attention. The rule of “no moving objects around me” still stands. I prefer to live without that adrenaline, thank you very much! Mirrors continued to be a hazard, though. I think I was 12 when, at a sleepover party, we played “bloody mary”. The idea was, you say this rhyme / prayer and whisper “bloody mary” three times before running into the bathroom, turning off the light and looking into the mirror. This supposedly conjured the virgin mary crying bloody tears in the dark bathroom mirror. Every girl squealed “I see her!” when it was their turn. I was trepidatious, but I didn’t want to exclude myself. I chanted the chant, and off I went to the dark bathroom… and when I opened my eyes and looked into the darkened mirror, I did not see Mary, but only myself… and then an old man standing directly behind me. I screamed with genuine terror and actually peed my pants. I didn’t want the other girls to find THAT out, so I changed back into my day clothes and told all the girls I’d gotten my period. I didn’t go home, I managed to last out the night, but I went into my sleeping bag and refused to open my eyes again until morning. I had known about my “psychic Oma”, my father’s paternal grandmother, since early childhood. My mother talked about her and occasionally asked me questions about whether I saw anything, but I always told her no. I don’t know why. There was something about the intensity of her inquiries. I didn’t want to go down that road. With the image of the old man in the mirror, came this instant knowledge that he was related to the household, and he had died recently, of something that made it difficult for him to breathe. All if that, all in a flash. At this point, I decided to have a conversation with god. I was raised with a loose unitarian background. I went to church because my best friend’s mother took her every Sunday, so I learned the basics kids learn in Sunday school, but I can’t say that is where my faith in, or belief in god, came from. It was just the first framework in which I learned how to relate to god. Even when I learned that Santa, the Easter Bunny, and the tooth fairy weren’t real, I felt that god was different. I wrote letters to Santa, I git chocolate from the easter bunny, exchanged teeth for money from the tooth fairy, but I didn’t have these quiet conversations with them the way I did with god, or feel a sort of answer. 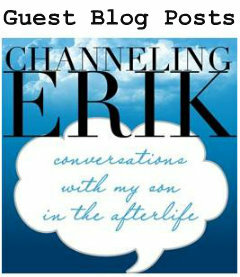 Now that I’m writing this, I’m trying to recall the first time I had a conversation with god. I was not taught to pray at home, but we said grace at my friend’s house. I think my earliest education in faith came from a little book my mother would read me at christmas. I’ll have to think about that some more. It’s just, at some point, I started having private whispered conversations with god, and would get a sort of reassurance or affirmation in return which I had implicit faith in. So at twelve, when I wet myself in fear from seeing this old man in the mirror behind me, knowing he was dead, and he was asking something of me, or I was supposed to do something about him, in the bright light of day, as I walked home, iI asked god to make them all stop. No more people spirits. Not until I was ready. At the time, I imagined I would be ready in my 60s, as an older woman, ideally retired and wise, who had plenty of time to give to people who wanted to talk to their spirit family. I saw myself doing this as I visualized the great-grandmother I had never met. Once I could somehow embody my idea of her, I could handle this spirit stuff. But until then, I just wasn’t capable. I wasn’t prepared to handle it. Even though I had heard these stories of my Opa’s mother, I didn’t actually have anyone helping me, at the time. I didn’t know how to learn, and it was overwhelming. It was too hard to live with the idea if spirits popping up everywhere, asking for attention. So I asked god to hold them off until I was ready, and I felt a weight shift. Not lift away, just settle into a different, more comfortable position. 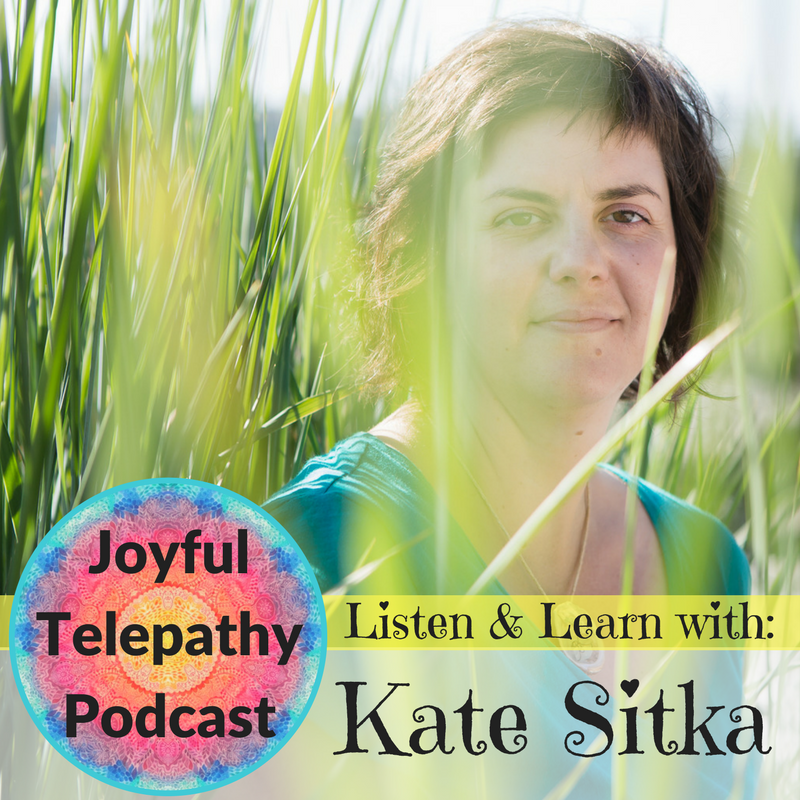 Shortly afterwards, I saw Sonja Fitzpatrick on Sally Jesse Raphael, and I understood I was doing something my psychic Oma never did – animal communication! In my teens and twenties, I read every book ever written on the subject (there were around 20 at the time!). I practiced with my dog, and with many other wild and domestic animal friends. 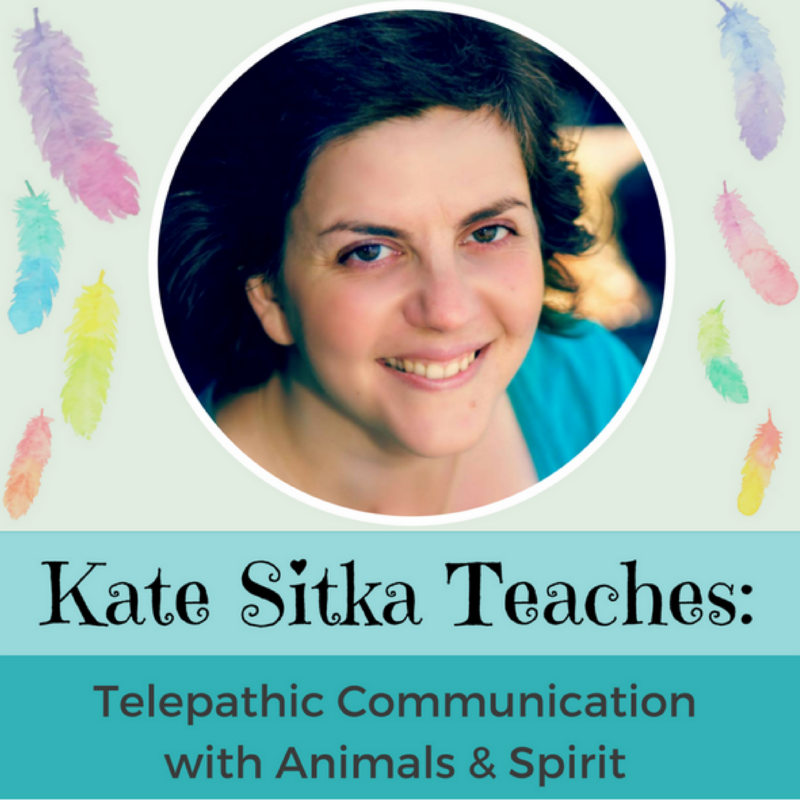 In my mid-twenties I started to practice animal communication more openly, and started to get word-of-mouth clients. But I skipped over something here. After my sleepover scare, my mother discovered Sylvia Browne. She even let me stay home “sick” on Wednesdays sometimes so I could watch Sylvia on Montel Williams at 11am, before he was moved to 4pm. My mother bought many if Sylvia’s books and I read them too. We had many conversations about spirits and psychics. Then my mother branched out spiritually. She started reading about Zen Buddhism, and she brought home a copy of the Tibetan Book of the Dead, which was far past my own reading comprehension skills at the time. As we did kitchen chores, she would tell me a little something of what she had read, and asked what I thought of it. My Mom also became a reiki practicioner, and practiced on me, teaching me energy work. Slowly, over my teen years, thanks in great part to my mother, I started to build a spiritual framework not only for my own faith but for the work I do now as a medium. When my partner, Sweetie, and I moved to the west coast of Vancouver Island, I felt ready to expand. I just *felt* ready, and I knew that this work was there waiting for me. One morning in October, I went down by the ocean near our little rented cottage, listening to the sea lions barking want with two eagles perched on an old cedar tree overlooking the water, I put my face directly towards the sun and closed my eyes. Feeling the sunlight on my face, I said another prayer to god. I said I was ready for all of it now. I felt capable, and so, I volunteered. Then I felt a tap on my shoulder. I opened my eyes. Of course, no one was there. Not in body. But I had my reply, and I was so happy. Soon after, I started this blog. I started the “people spirit” work quietly at first. I documented my early conversations with famous artists and musicians whom I knew nothing about to begin with. I also talked at length with Sweetie’s deceased relatives. This was practice for me, because I was able to let down my guard without worrying about getting it wrong. It was also easier to get confirmation of things that came through in sessions. If you think you may be interested in booking a session with me at some point in the future, I suggest you become a blog member. A few times a year, I send out emails with specials just for blog members (and many of those specials never make it on to the public blog, they get booked up after the emails go out.). You can become a blog member here. I try to post a couple of entries per month, and there are hundreds if older posts for you to explore! Remember to read the comments, and pay attention to the handles who comment. This little blog is a pretty tight group, and many commenters have been commenting from the beginning! I will also see your comments, even on the old posts, and I usually respond within a day. ← The weight of it – more than enough! Fascinating. What wonders will you experience on your life’s journey? How much will you learn? …….. It is staggering to contemplate. Hi friend! I am thinking that perhaps we could collaborate on looking for lost pets. I used to have a team, & I have lost a team member. Do you look for lost pets?